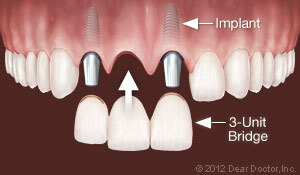 Replace Multiple Teeth — When you have more than one tooth missing, dental implants provide an ideal replacement mechanism. 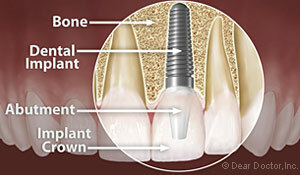 You don't even need one implant for every missing tooth. 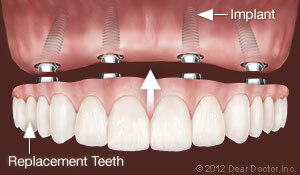 Instead, implant teeth can act as supports for fixed bridgework. 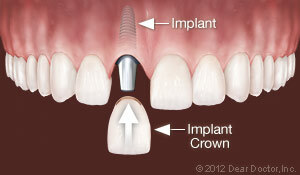 For example, if you are missing three teeth in a row, we can place two implants, one on either side of the gap, and a crown in between that has no implant underneath. 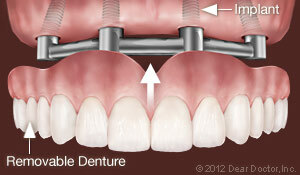 That way, you won't need to use any of your remaining natural teeth as bridge supports, which could weaken them and make them more susceptible to decay. 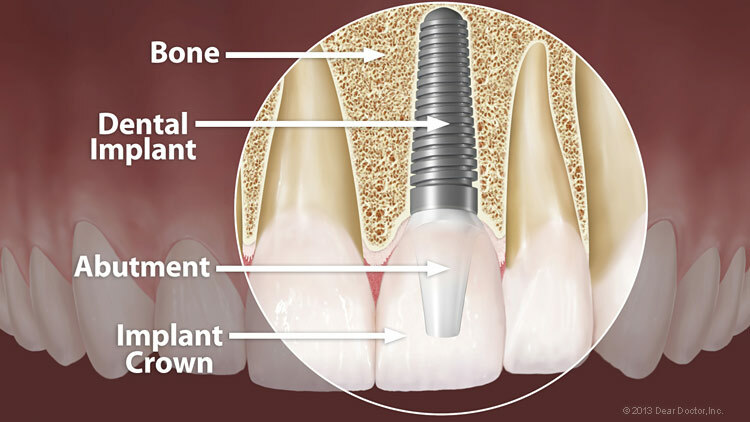 For more information on Dental Implants in the Honolulu, HI area call Ken Yasuhara, DDS - Aesthetic & Restorative Dentistry at (808) 947-8900 today!